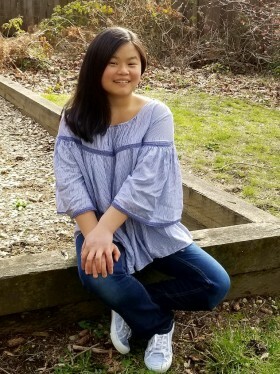 Whether because of infertility or a desire to help a child in need, you may find yourself contemplating adding to your family through international adoption. 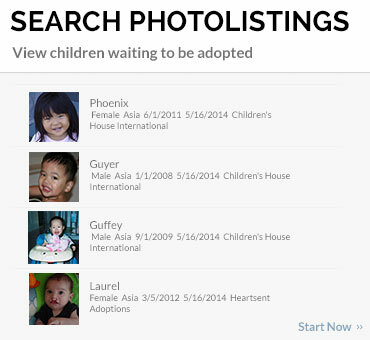 There are many factors to consider before pursuing an international adoption. 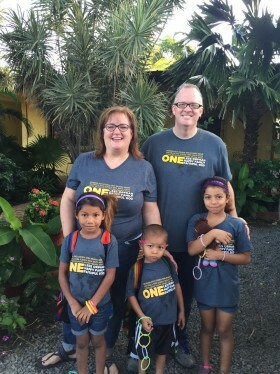 Ask yourself these five questions to see if international adoption is right for you. Am I Ready to Adopt Internationally? 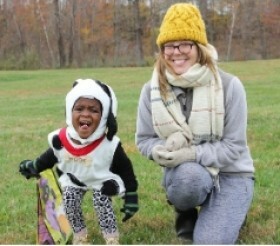 International adoption is not for the faint of heart. You may encounter delays or impediments in your process. 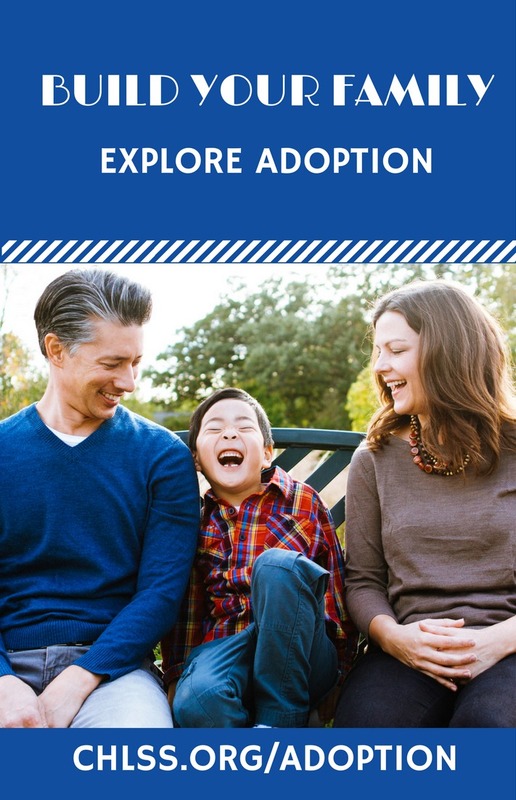 Are you patient and flexible enough to overcome any obstacles in the international adoption process? Parenting an adopted child is not the same as parenting a biological child. 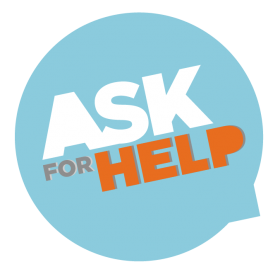 Are you willing to educate yourself about adoptive parenting and to unconditionally love a child who may have experienced trauma early in life? If you can answer yes to these questions, then international adoption may be for you! It is important to spend time thinking about the child that can fit into your family and that you are equipped to parent. Increasingly, more and more children with special needs are being placed through international adoption, as those are the children in need of permanent, loving homes. “Special needs” is a broad term in international adoption. It can refer to children with mild to moderate emotional or physical needs. It also refers to older children, and children who are part of sibling groups. 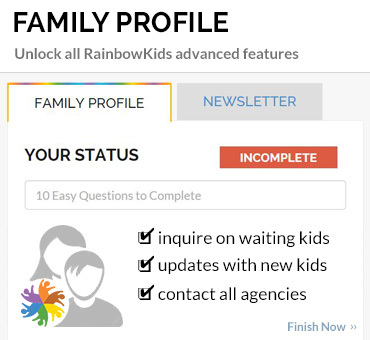 Do your research to find a program that will fit your family’s unique characteristics. Can I Afford to Adopt? Unfortunately, adoption is expensive. But, there are ways to afford it and lots of families find a way. 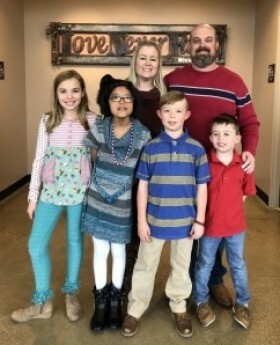 MLJ families have received thousands of dollars from non-profit organizations that provide adoption grants to families who are pursuing international adoption. Many employers, including the US military, provide adoption benefits to their employees. Evaluate your financial readiness to afford adoption with these five steps. 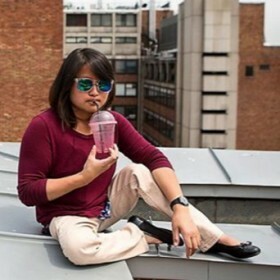 What Country is Right for Me? 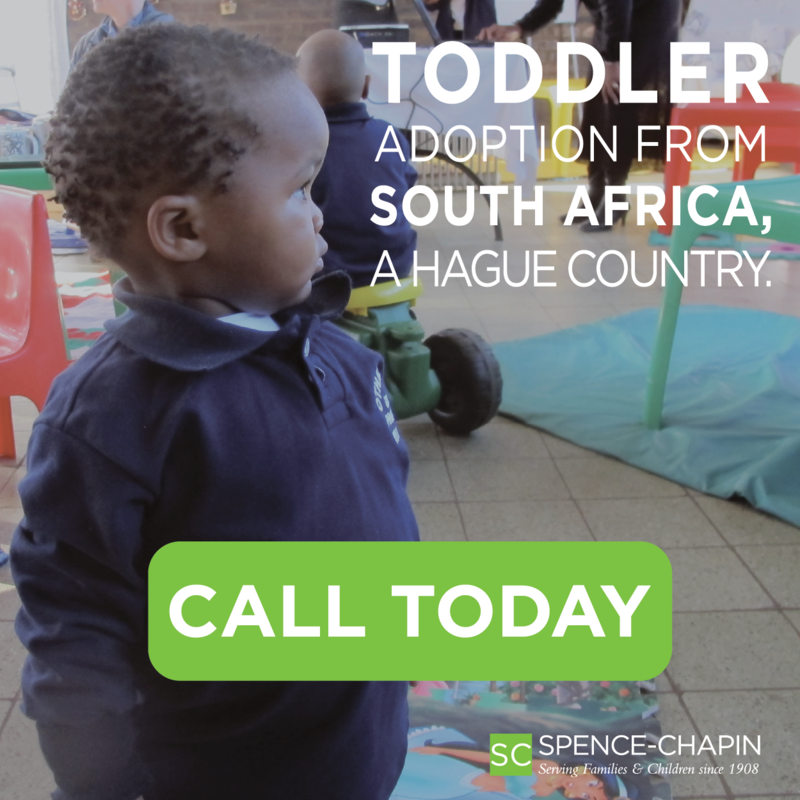 Once you have decided that international adoption is for you, you must choose a country from which to adopt. Each country has its own eligibility requirements. Be sure to carefully research each country that you are considering. 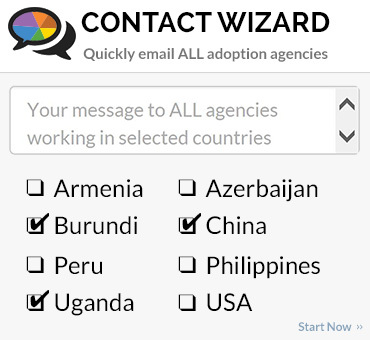 You can find out more information about each country’s individual requirements from the Department of State’s Intercountry Adoption site. 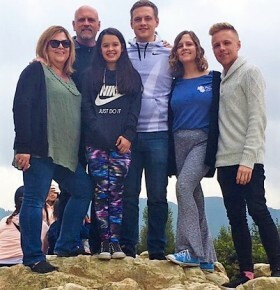 Some families pick their country after selecting their adoption agency, but most families select the country and then seek to find an agency who works there.